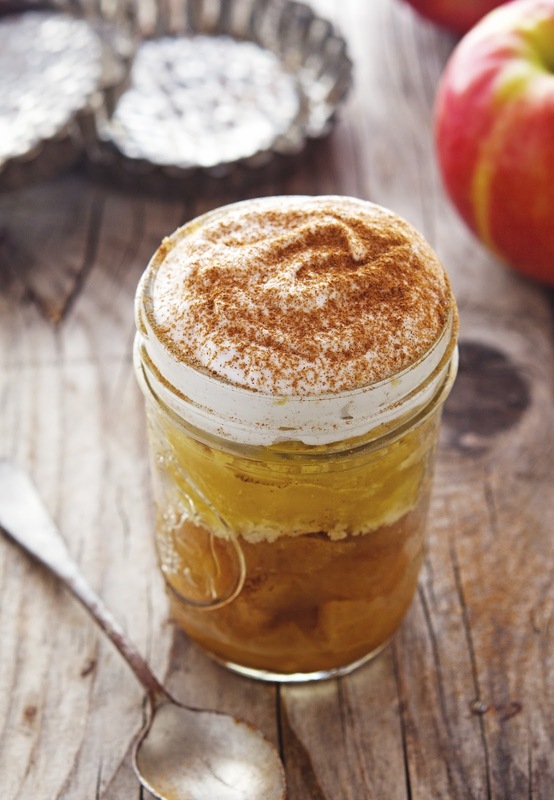 So I already know that my recipe for apple pie in a jar may upset some apple pie purists. That will probably label this as another attempt to put everything in a jar and pretend it’s just like the real thing. But you see, I’m not trying to sell you this as my (or your) grandma’s apple pie. This is my experiment to cram all of the flavors of apple pie into a jar, so that I can have apple pie whenever I feel the need. The “crust” comes together in 1 minute flat, while the apples are cooked on the stove for 10 minutes. Everything is put into a jar and microwaved for 2 minutes. That easy. It’s not pretty as apple pie but it definitely tastes like one. Filling, crust, even the whipped cream if you feel like. Give it a try, it’s so worth it; maybe even your grandma would approve. 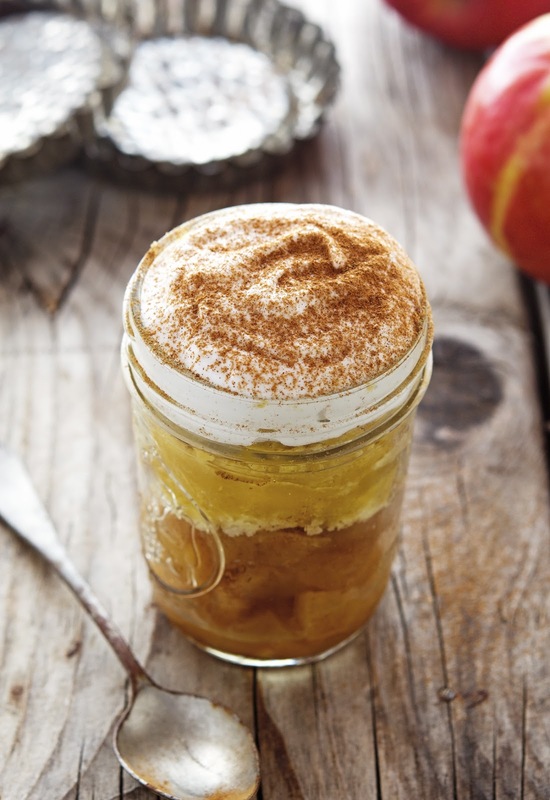 (Paleo) Apple Pie In A Jar Print this recipe! I used 4 half pint (8 oz) glass mason jars, but any jar, mug or cup will do — as long as it’s microwavable safe. Optional toppings: coconut whipped cream, whipped cream ground cinnamon, etc. Melt 2 tablespoons of coconut oil (or butter) in a bowl in the microwave for 15 to 20 seconds — until just melted, not boiling. Add granulated sweetener, vanilla extract, and salt. Mix well until combined. Add the egg yolk and mix until no traces of the yolk is seen. Mix in the almond meal. Melt 1 teaspoon of coconut oil (or butter) in a large skillet over medium-heat. Add apples, granulated sweetener, and lemon juice. 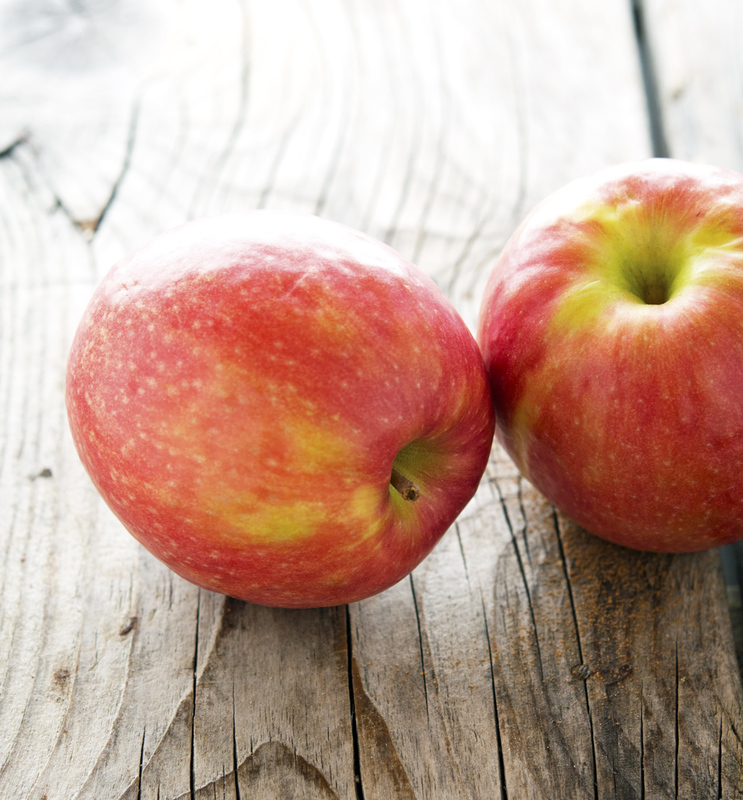 Cook until the apples soften and start to release their juices, about 10 minutes. Add cinnamon, remove from the heat, and set aside. Fill each jar with apples until about ½ full and press them down with the back of a spoon. Top apples with equal amount of dough mixture. Cook in the microwave for about 2 minutes. Let cool at least 5 minutes then top with your favorite toppings and devour! One serving yields 228 calories, 12 grams of fat, 27 grams of carbs, and 3 grams of protein. Well, I'm not a "pie scientists" but that sure as hell looks good! I love this idea!! And while I tend to be more of a pie purist (gotta love that flaky crust), I like that you can make this in small quantities... I will make a pie, my husband will eat one slice, and I'll end up eating the rest. Delicious, but poor portion control! Pie in a jar? This might be the most genius dessert idea ever! The fact that it is as easy as pie (or even easier) makes me jump with joy! Yum! I love food in a jar because it's so convenient for grab and go scenarios, and in this case it makes it easier to scale back and not have an entire pie sitting around! I’m such a sucker for desserts like this one! lovely idea! I can't.. even..THIS LOOKS SO DELICIOUS! Yum!!! 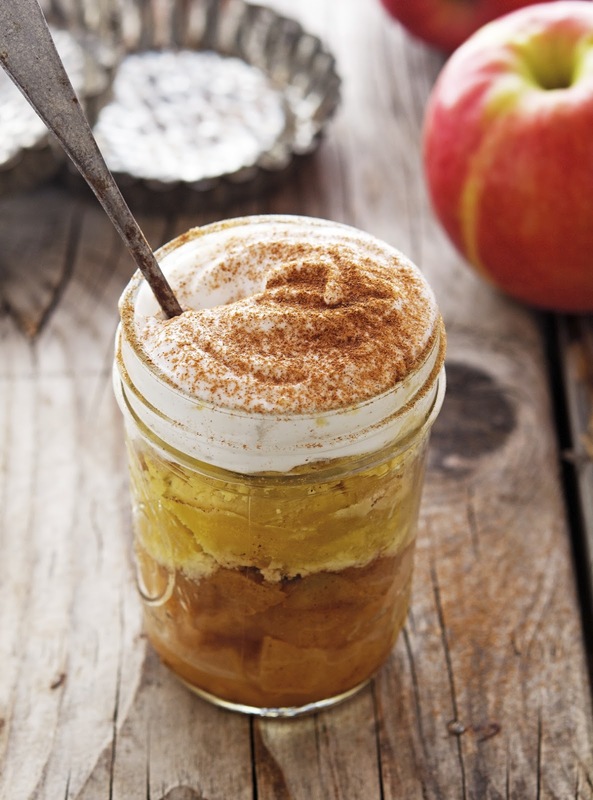 How freaking awesmazing is this apple pie in a jar! I am the one who eats the filling and passes on the crust so this is my kinda pie - YES to apple pie whenever I feel the need for it! Kudos on an awesmazing take on apple pie, my friend!